Own a business and need growth? Get connected with Re Discover Melbourne. Build your online presence and reach more people with Re Discover Melbourne. Advertising is the lure that draws new customers to your business or product. Small businesses utilize several options to advertise a product or service. These range from traditional media to newer and out-of-the-box methods to get the word out. 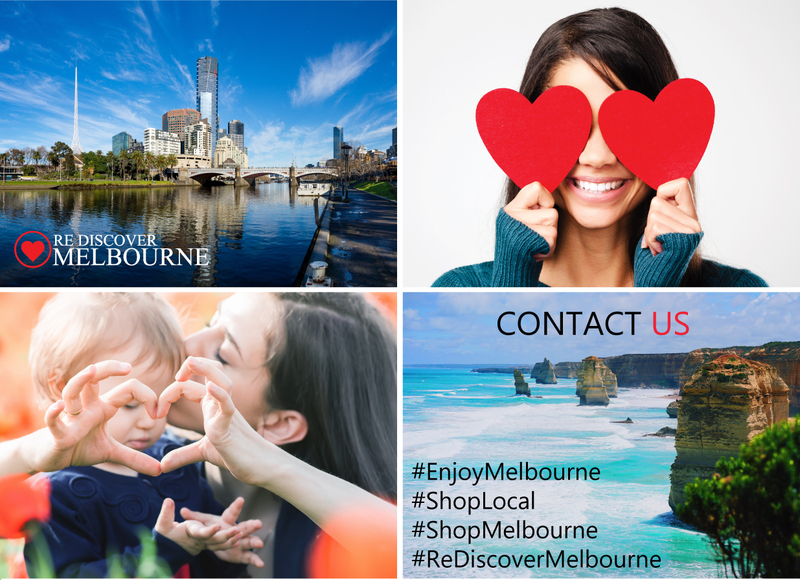 Get connected with Re Discover Melbourne to get the word out about your business.